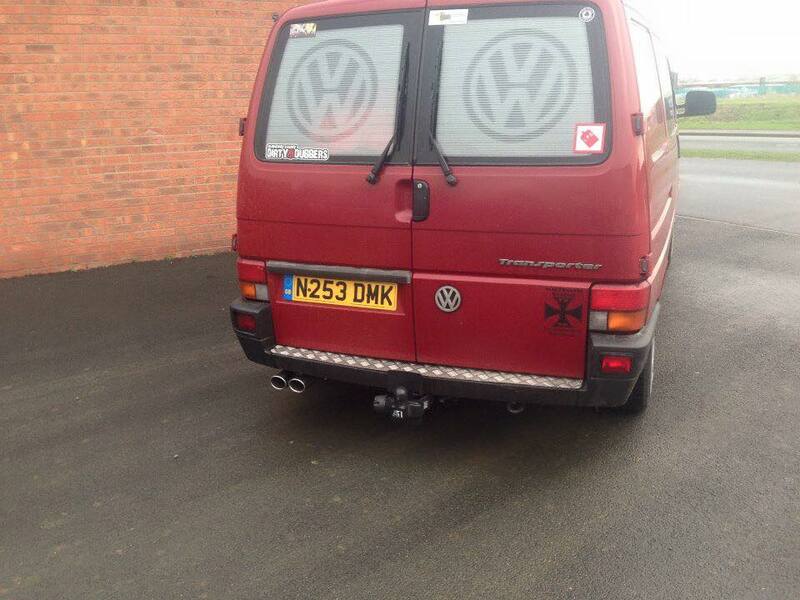 VW T4 transporter full stainless steel 304 grade mandrel bent system with catalytic converter out the rear one side. 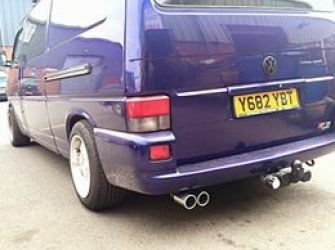 This system starts from the down pipe, (does not include downpipe) Choice of tail pipes from round to oval to twin round or single turn down slightly hidden like OE VW, if your require a different tailpipe then this cost could be more so please ask. 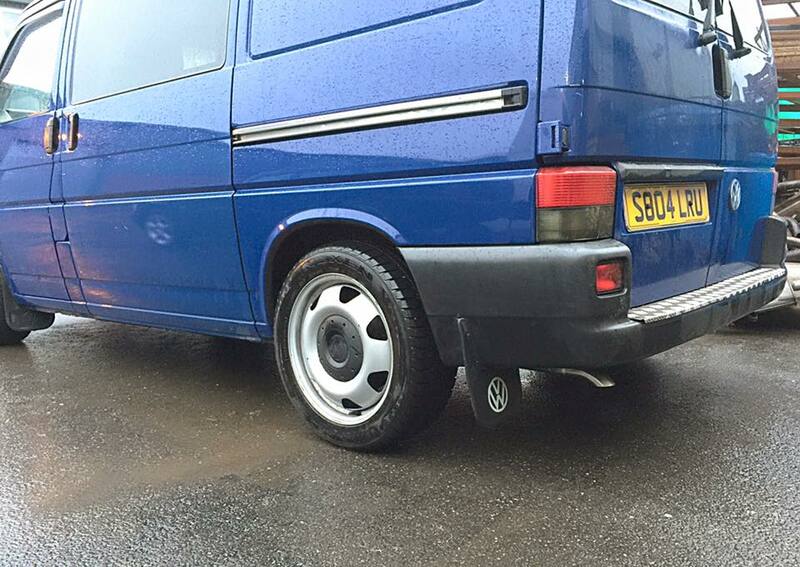 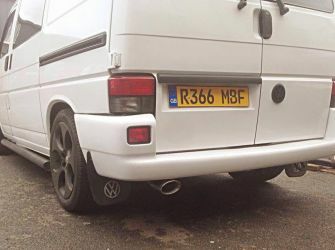 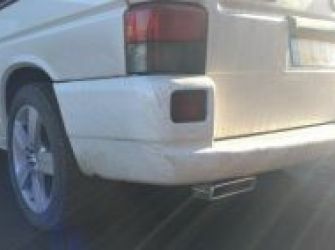 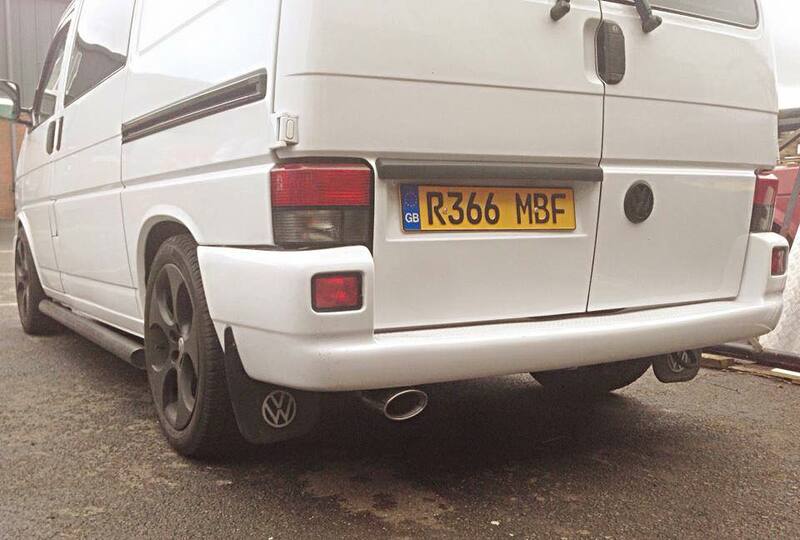 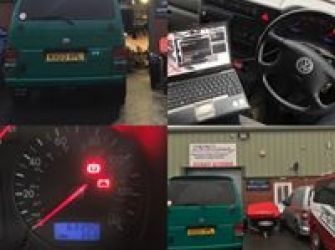 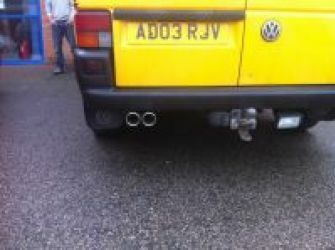 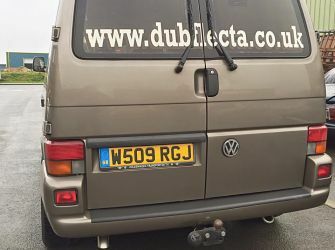 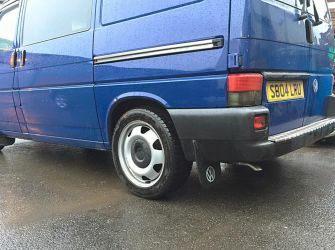 Item Added: VW T4 Single System with Catalytic converter rear exit. 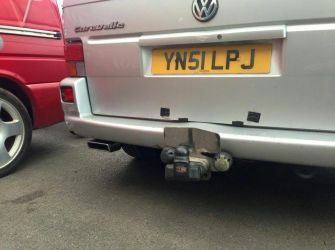 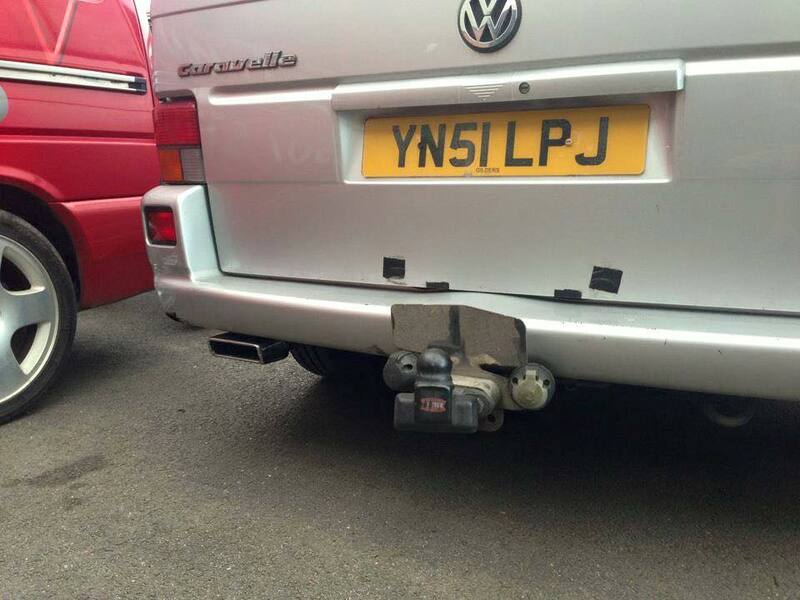 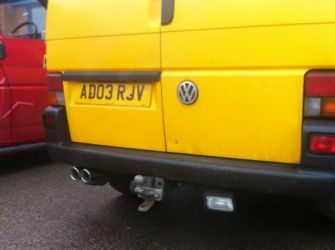 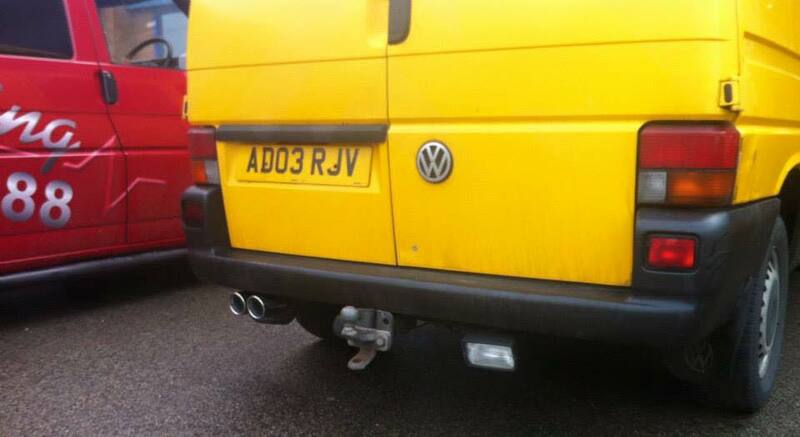 1 x VW T4 Single System with Catalytic converter rear exit. 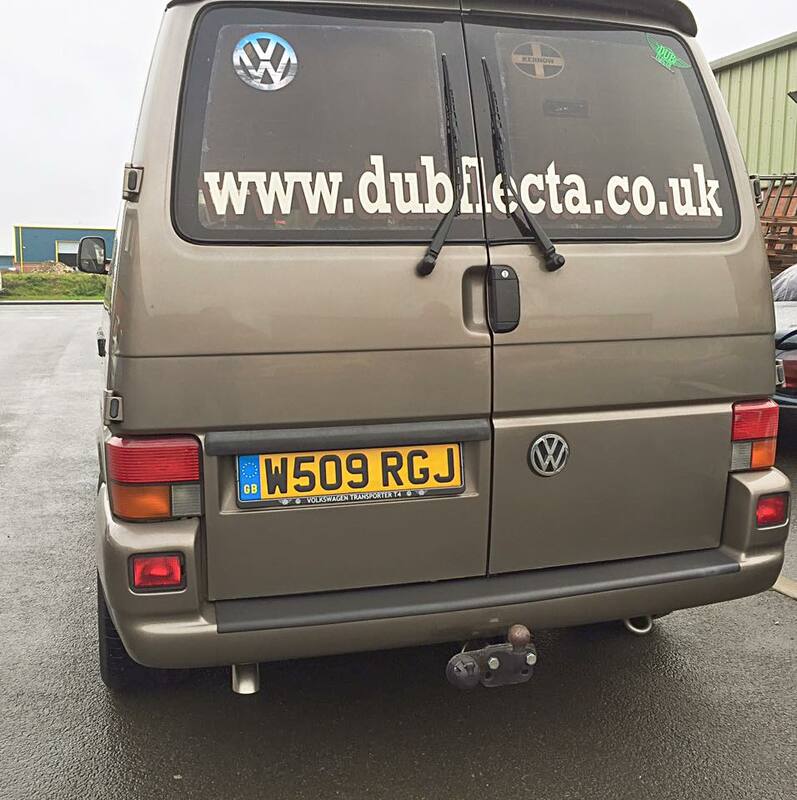 was added to your basket.